Petits fruits des Pyrénées is an artisan from the Pyrénées, a region renowned for producing some of the best fruits and therefore best jams. Folie fromage, Grillade or Folie Foie Gras is a unique fruit and spice paste, created by a top chef to match each main type of cheese, grilled meat or Foie Gras. Simply divine! Their jams are prepared in a copper cauldron, steam-heated in small quantities for fast cooking, preserving the flavours of the fruits. Exclusively natural ingredients are used – apple pectin and lemon juice. 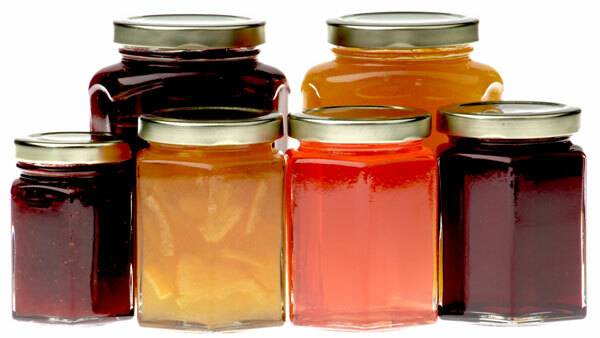 A high proportion of fruit is used (60g for 100g), a key factor in high quality jams. The pastes contain no gelatine or other gelling agent- only fruits and spices. 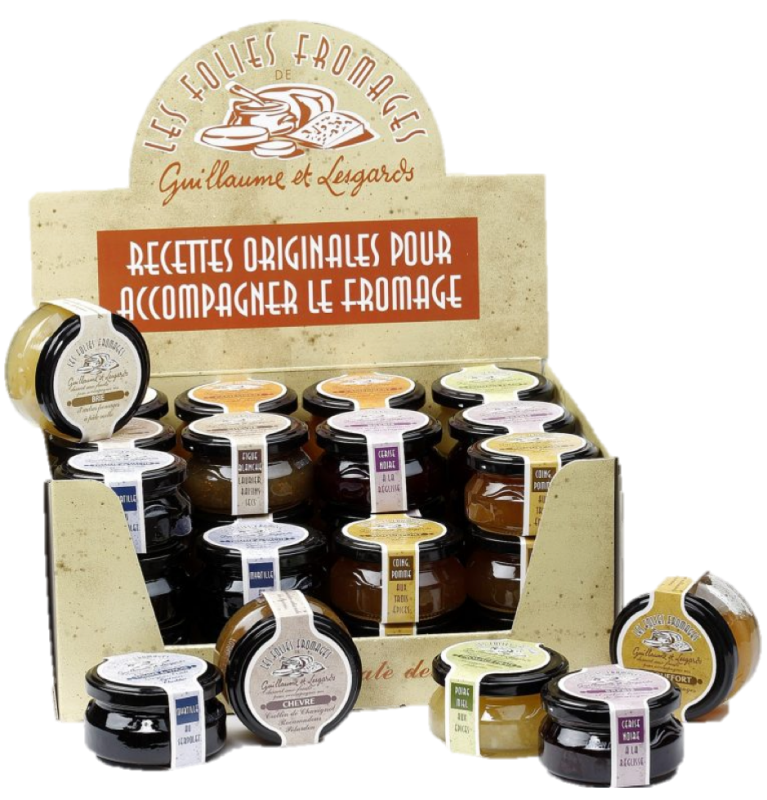 The range of Ceuillette Descours sweet chestnut creams come in a variety of sizes and in both organic and standard lines. The chestnut cream is to be used like a jam, a spread or in baking. Borde, renowned for their dried mushrooms, are also specialising in producing high quality preserved berry fruits. They are the perfect ingredient and alternative to frozen berries as their texture remain true to the original texture, unlike with the freezing process. 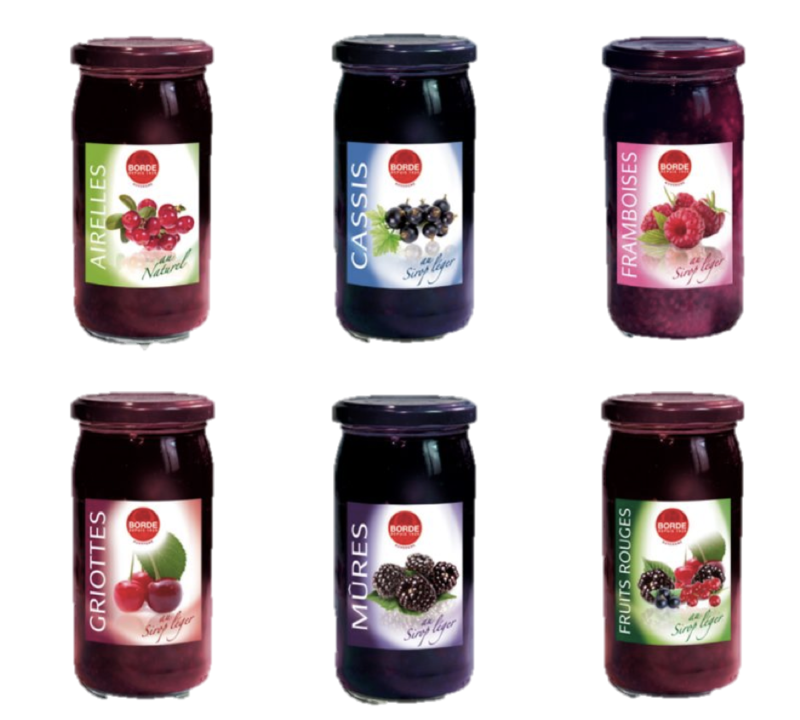 We import a large range of preserved berries in two sizes- retail and food service formats.